This deal is working not valid on other Dth. Users will get flat Rs.60 Cashback. Users must apply Tata sky promo code before transaction . Maximum Cashback amount is Rs. 60. If you are using another operator Dth service then Don’t Worry check Our Another Updated Post of Paytm Dth recharges offer where you will get all Operators dth offers. 1 How to Avail Paytm Tatasky dth recharge Offers ? 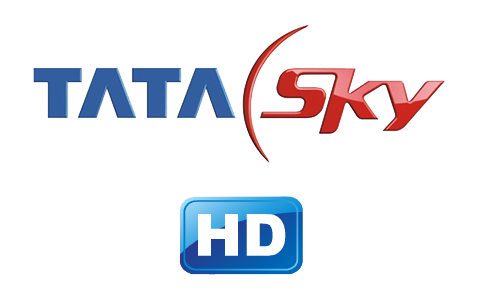 How to Avail Paytm Tatasky dth recharge Offers ? Cashback will be added in your paytm account as Paytm cash which you can use later to recharge DTH/Mobile or transfer or pay bills & much more! Valid only on Tata sky Recharges only once per user/number. 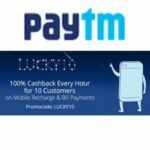 You know Paytm Providing 50% Cashback up to Rs. 50 on Rs. 100+ Recharge on New Numbers which Still not Used at paytm & You know you can make Tata Sky recharge via Registered Mobile Number also. So Firstly Update Your Tata Sky Profile Via New Number & Make recharge at paytm by Applying Code – FIFTY & Get Rs. 50 Cashback. Now Again Change Number & Make recharge to loot unlimited Recharge at Flat 50% Cashback. 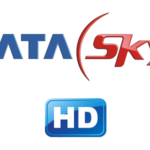 Apply promo code – TSKY5 and get 5% Cashback on Your Next 5 Tata sky dth Recharges at paytm. 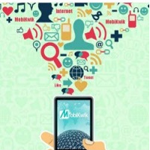 Maximum You can avail Rs. 200 From This Coupon code. Now enjoy Your tata sky Dth recharge at Flat Rs. 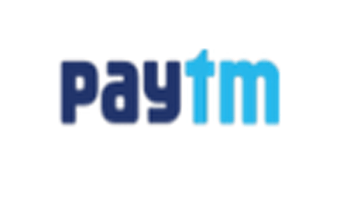 60 Discount , Now enjoy this Money on Next Transaction at Paytm Where you can pay for online shopping , Pay on Retailers etc.